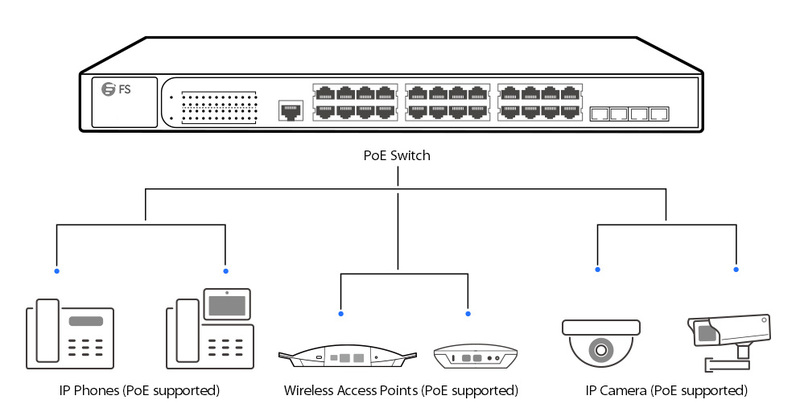 Both PoE switch and PoE injector utilize PoE technology which makes network deployment even simpler and have their own advantages. It is important to figure out what you need before you make a choice between them. 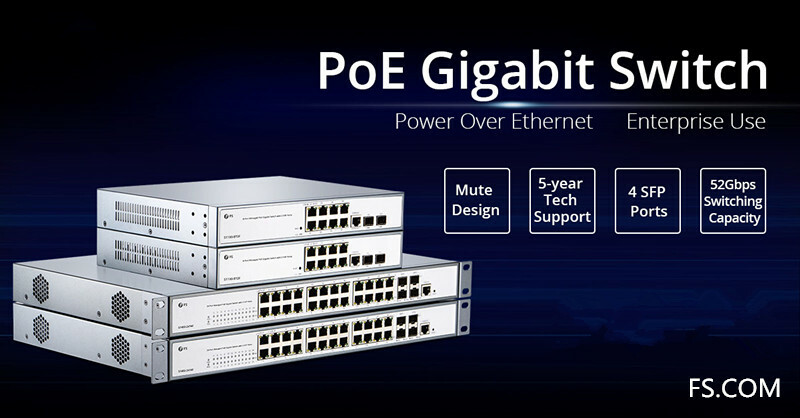 What’s more, please ensure your device supports PoE before connecting into a PoE-enabled network.